Christmas is just around the corner, but you still have time to plan the perfect festive feast. Why not celebrate stress-free this year and leave the cooking to someone else? From an international buffet at Crown’s Conservatory to a sophisticated three-course meal at Dutchess, these are the best places to enjoy a Christmas meal in Melbourne. Hosting Christmas lunch from 12pm until 4pm, Taxi Kitchen is the perfect restaurant for a yuletide meal if you want someplace central. Overlooking Federation Square, Taxi Kitchen has built its reputation on offering contemporary Australian fare crafted with an eco-friendly sensibility. 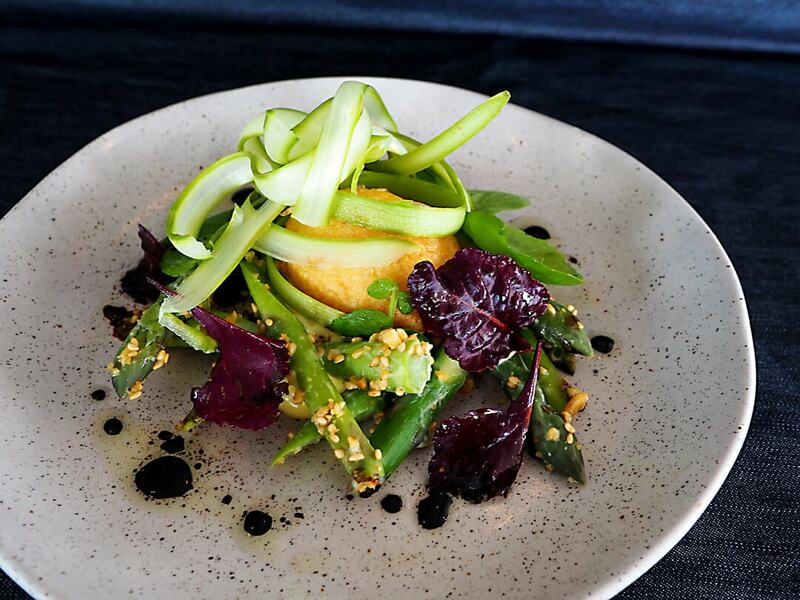 While the five-course menu is still being finalised there’s no doubt that Executive Chef Tony Twitchett will deliver a sustainable and seasonal range of dishes sure to delight the palette. The lunch package is priced at AU$195 (beverages not included). 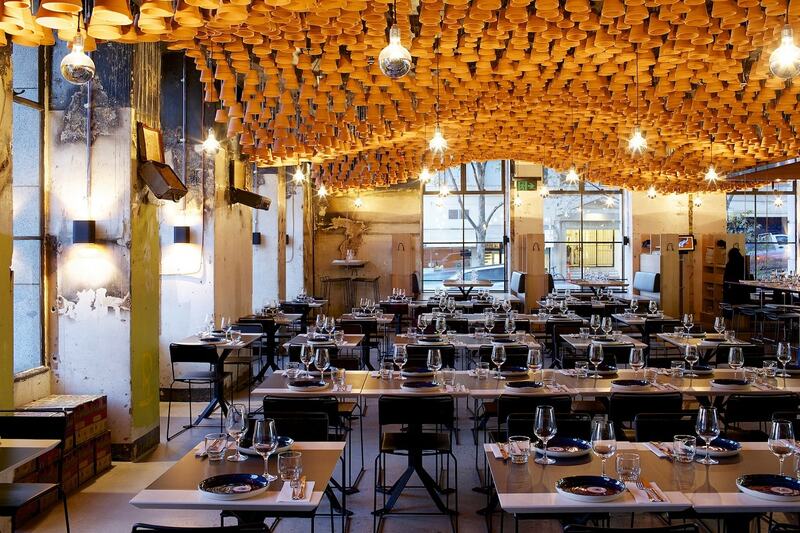 Spend Christmas feasting like a Greek God at George Calombaris’ Gazi on Exhibition Street. Seated beneath the undulating ceiling of terracotta pots you’ll enjoy a four-course sharing banquet (excluding drinks) for AU$165, while kids eat for AU$85. Named after a neighbourhood in Athens, Gazi is all about simple, familiar food packed with flavour – think souvlaki, lamb, and saganaki. Open from 11.30am Gazi will fill quickly so be sure to book your seat today. Showcasing a wide range of international cuisines, Conservatory at Crown presents an opulent Christmas buffet throughout the festive season. 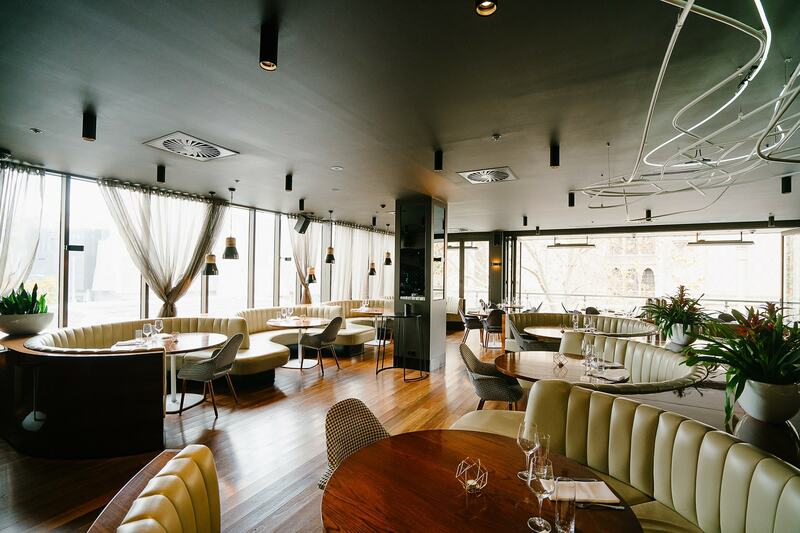 With spectacular views of Melbourne, this lavish hotel restaurant is offering Christmas Day breakfast at AU$78, lunch, AU$105, and dinner, AU$175, with a complimentary glass of Moet and Chandon NV. The feast includes seafood, a cold selection, Japanese selection, soups, a carvery, an Asian and Indian interactive kitchen and a choice of local and international cheeses. There will also be an array of mouth-watering desserts and a chocolate fountain. The Conservatory will also be open for breakfast, lunch, and dinner on Christmas Eve, New Year’s Eve and New Year’s Day. 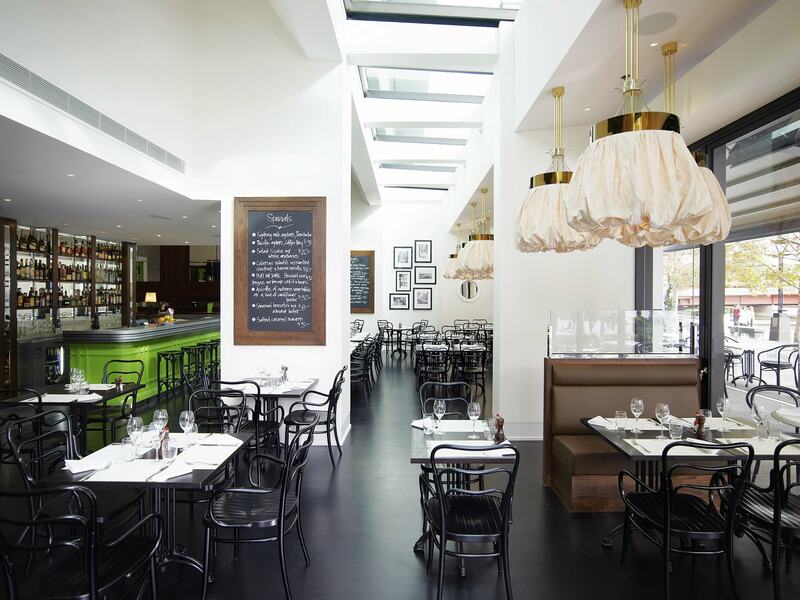 For a traditional French Christmas treat yourself to lunch at the smart Bistro Guillaume in Southbank on the Crown Riverwalk. For AU$190 you’ll receive glass of NV Moet and Chandon Brut Imperial as well as a succession of sophisticated meals including cooked king prawn salad, Glacier 51 Patagonian toothfish, duck confit and roasted wagyu beef, among others. For a regal Christmas book a table at Dutchess on Flinders Street. This swish restaurant and bar have two seatings on offer at 11.30am and 2pm – but spaces are limited and selling quickly. The three-course, family-style lunch menu includes, but isn’t limited to, Mooloolaba king prawn cocktail, roast turkey breast with confit leg stuffing and roasted chat potatoes, as well as other delectable dishes. For dessert indulge in Christmas pudding, brandy snap and eggnog. There is also a children’s menu. Prices are AU$145 for adults, with kids under 12 for AU$45.